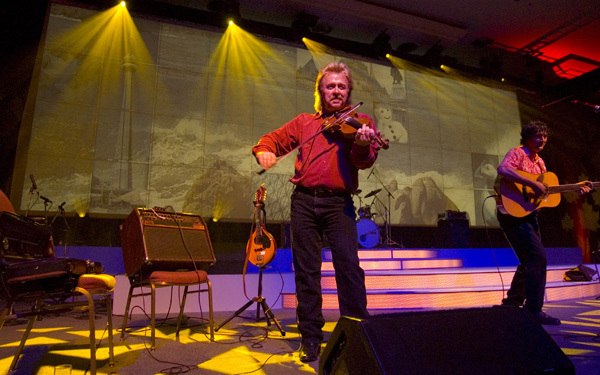 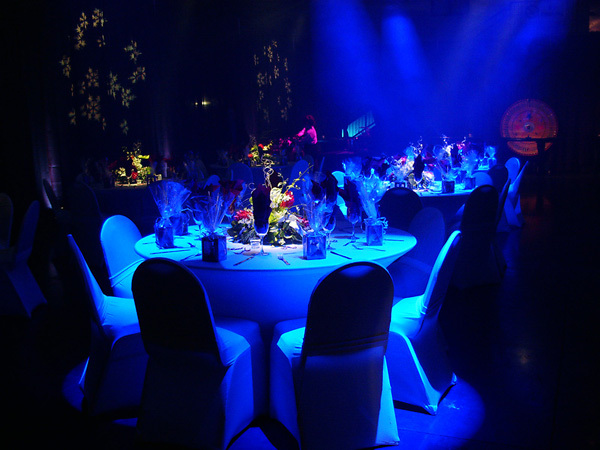 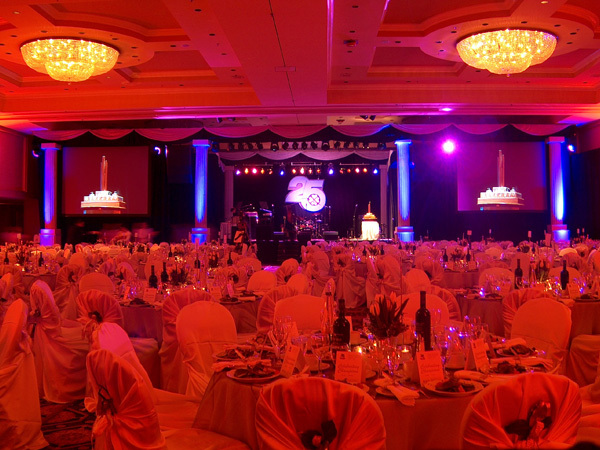 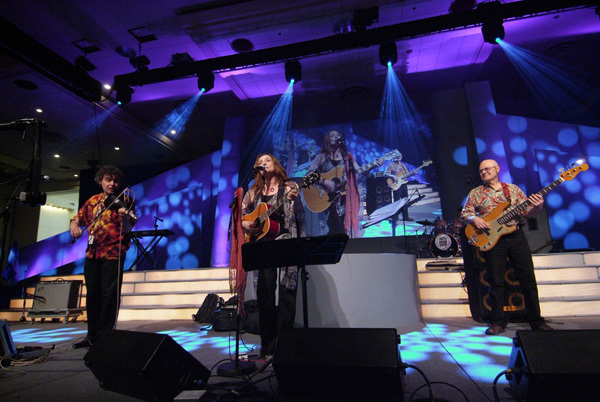 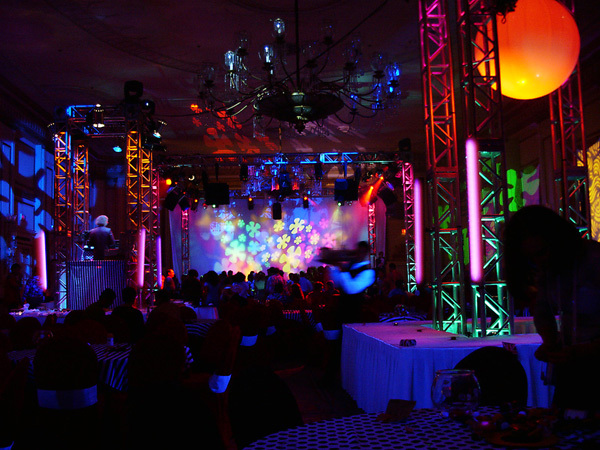 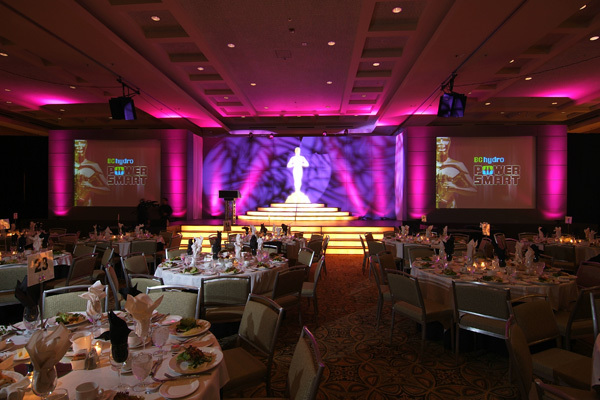 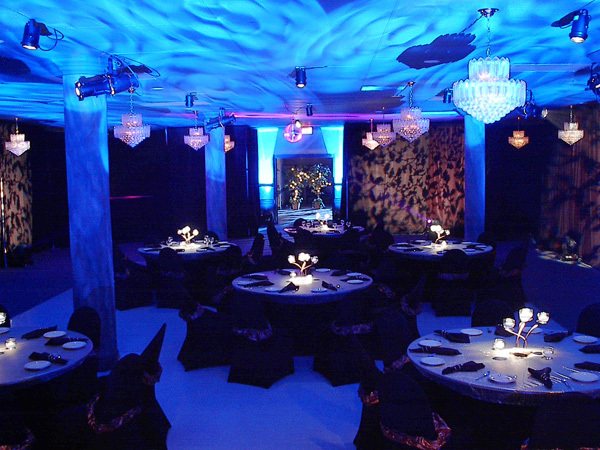 No other element sets the mood for a truly memorable event like specialty lighting. 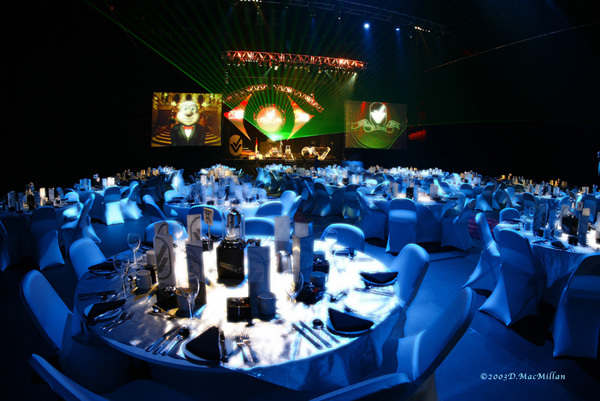 Noteable Events award winning light designers specialize in creating unique lighting effects and environments with light, colour and motion to make any event an event to remember! 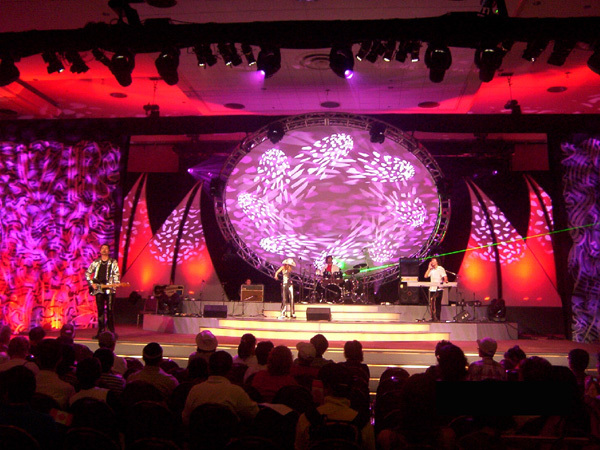 From vivid visual landscapes to high energy search light effects.